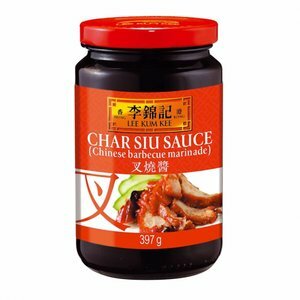 Stir-fry meat, vegetables, seafood, tofu and bean soup. 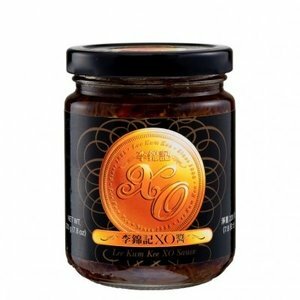 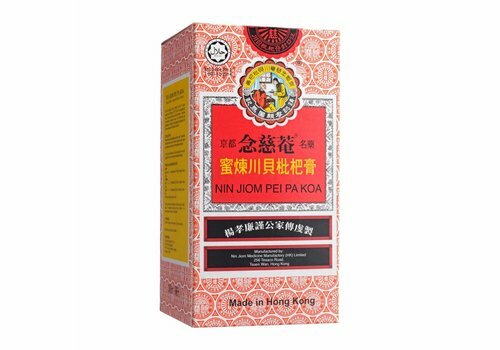 With the heat and seafood flavor of the xo sauce this is delicious in stir-fries or as a dipping sauce. 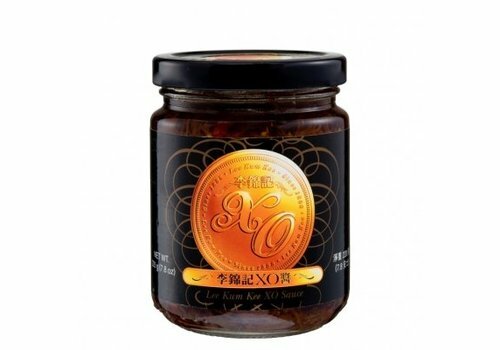 Red dates are also known as a jujube. 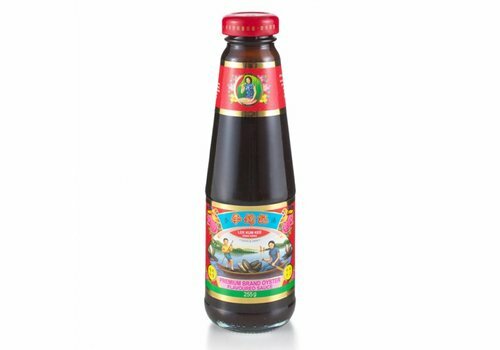 The red dates are rich in vitamin A, vitamin B1, vitamin B2, proteins, calcium, phosphorus, iron and magnesium. 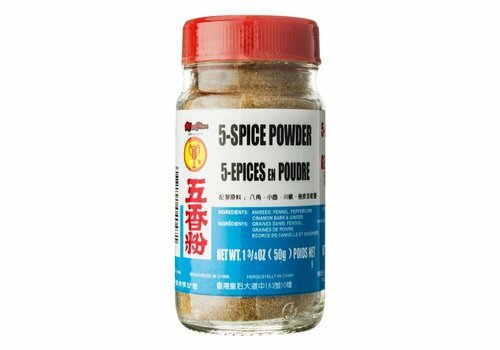 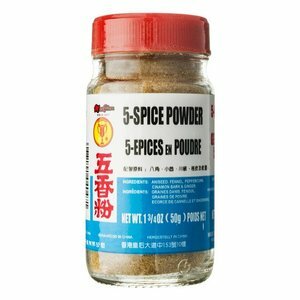 5 spice Mix contains the five taste groups sweet, salty, bitter, sour and umami. 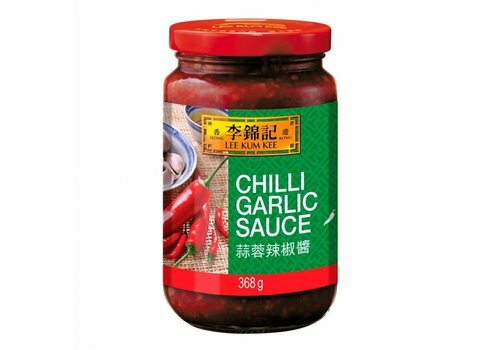 Because it is quite dominant in taste, it must be handled with care. 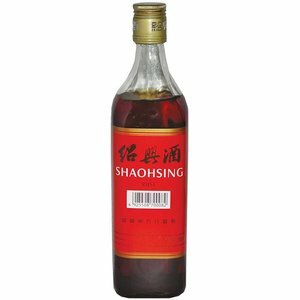 It is soon too much. 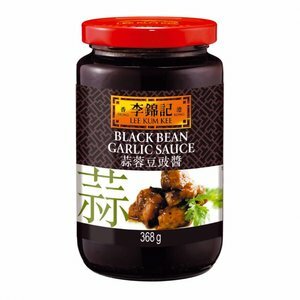 Ready-made sauce with fermented black beans and garlic. The sauce can be used as marinade, and is ideal for stir frying and steaming. 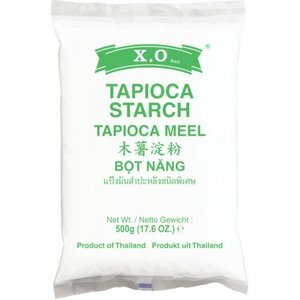 Tapioca Flour is a grain-free flour derived from cassava root. 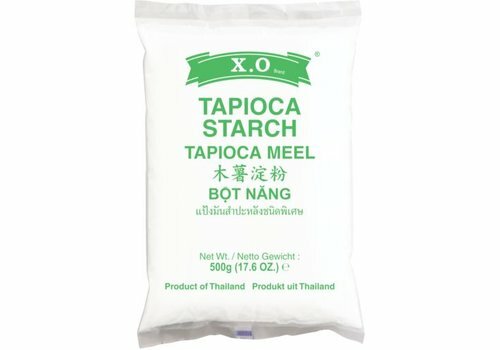 It is a starchy, slightly sweet, white flour. 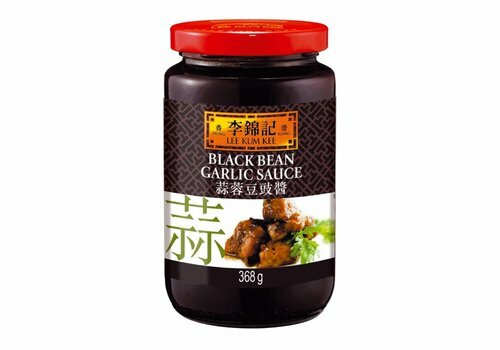 Ready-made sauce with fermented black beans. 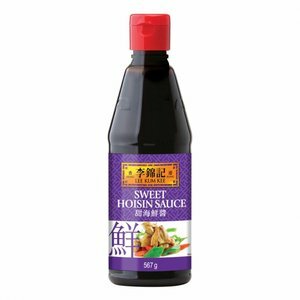 This sauce can be used as marinade, and is ideal for stir frying and steaming. 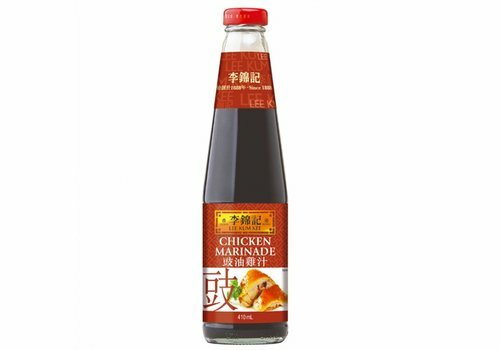 Lee Kum Kee chicken marinade is a convenient sweet, soy-based cooking sauce. 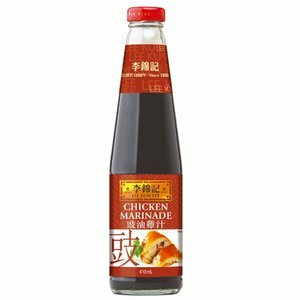 Use this marinade with chicken, duck, or with your favourite meat. 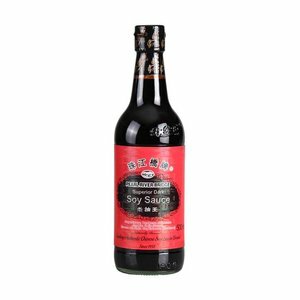 Lee Kum Kee Mushroom Flavoured Soy Sauce is a dark soy sauce made from selected soybeans. 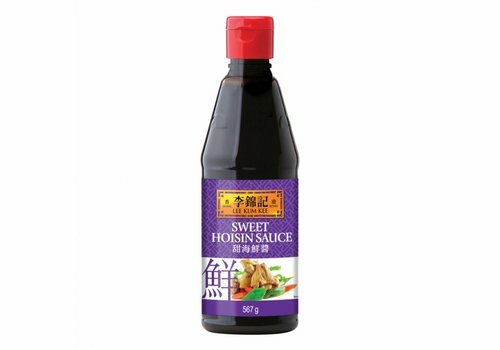 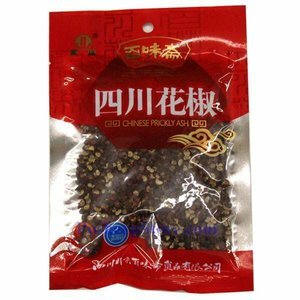 Its rich soy flavour and full-bodied colour will delicately enhance the taste and appearence of various dishes. 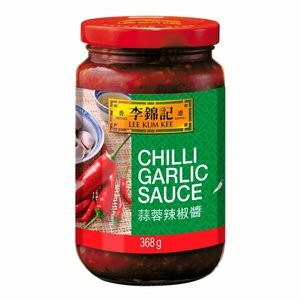 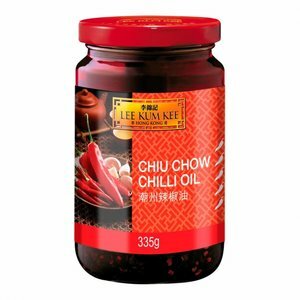 Lee Kum Kee Chili Garlic Sauce is a medium hot chili sauce, perfectly mixed chili peppers with a delicious taste of garlic. 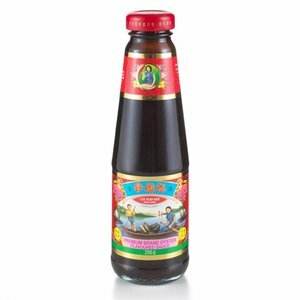 Hoisin sauce is a thick, fragrant sauce commonly used in Chinese cuisine as a glaze for meat, an addition to stir fries, or as dipping sauce. 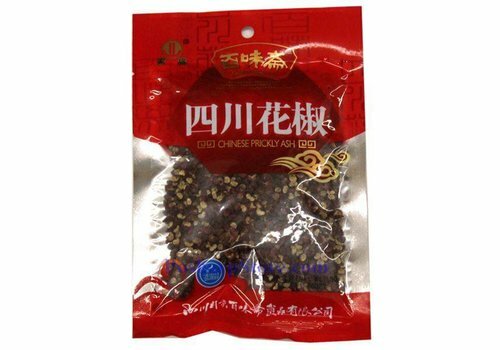 It is darkly colored in appearance and sweet and salty in taste. 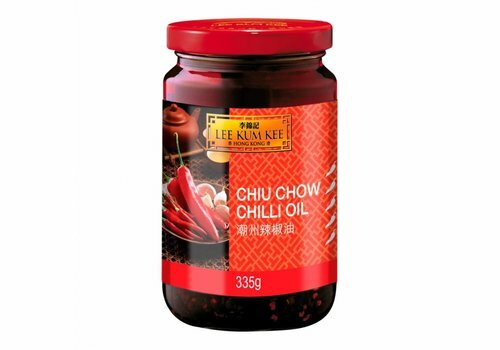 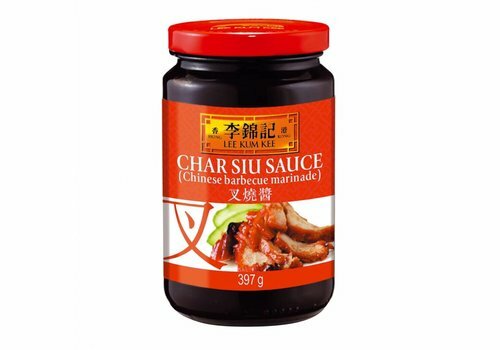 Lee Kum Kee Char Siu Sauce is a Chinese barbecue sauce. 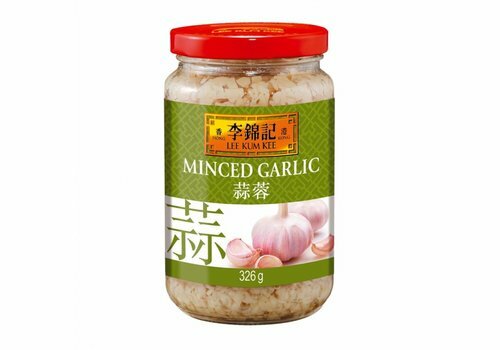 It gives chicken a spicy sweet taste and can be used as marinade. Soy sauce is mainly used in Asian cuisine and in various dishes from Western cuisine. 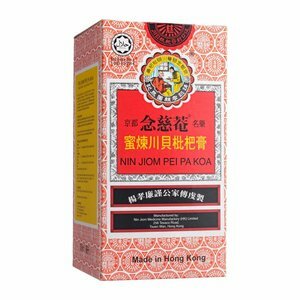 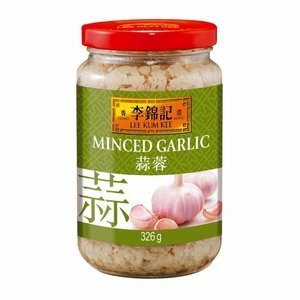 Use this premium oyster sauce as an all-purpose seasonig sauce to uplift the umami taste of meat and vegetables. 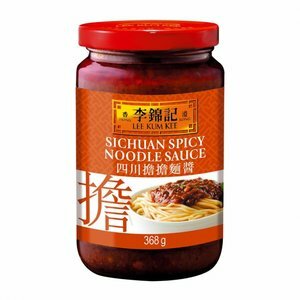 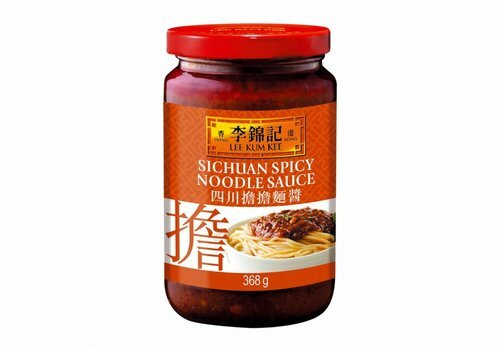 It is the secret sauce used in famous brocoli-beef, stir-fried noodles and many sumptuous Chinese restaurant dishes. 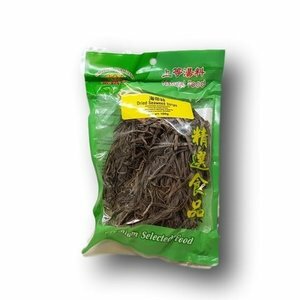 This dried seaweed contains little salt and is rich in vitamins A, C, calcium, magnesium, fiber and zinc. 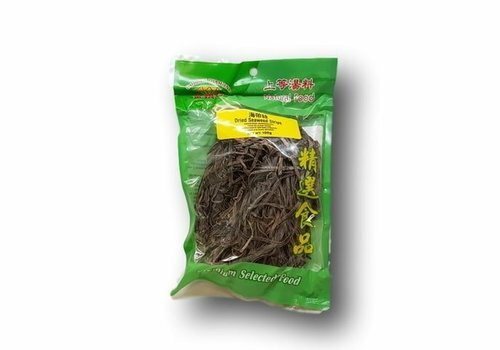 Soak the seaweed in water for 5-10 minutes and mix it with your salad or vegetables or add it to your soup.